A fresh PS4 catch-all since the old thread was getting a bit bloated. Easy Allies had a preview a few days ago that sounded pretty enticing. I keep forgetting that the Ace Attorney trilogy is hitting up the PS4 (and Xbox One maybe?) as well as the Switch. Now more people can enjoy the comedic court drama goodness. Also, a closer look at Judgment's gameplay. Seems a bit more quick-timey than the Yakuza games. That is nice, but if it doesn't support Dual Shock 4 it's not useful for me. The idiotic MFi spec isn't enough to control most console games. 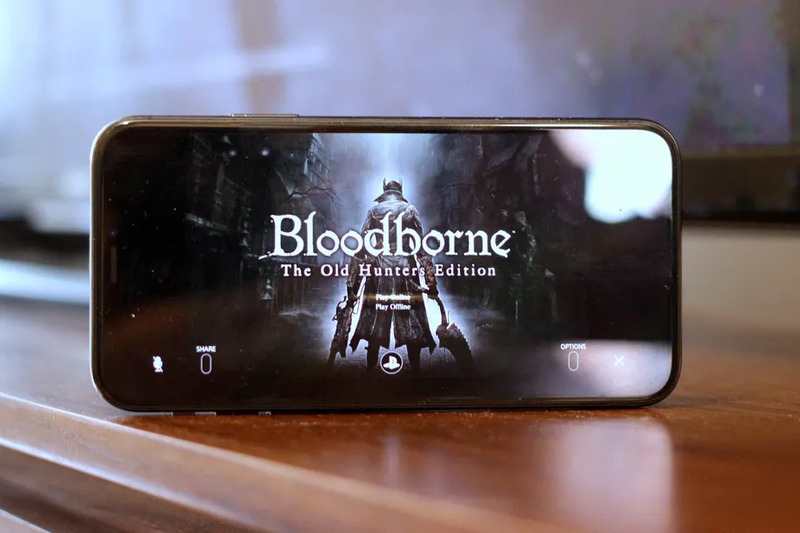 Is the remote play app on Android still linked to only Sony-branded phones? [PS4 remote play] [GIF] Love this feature, but I do wish there was an option to add your controller. 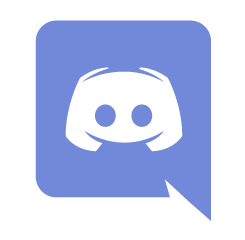 I’ll just be glad to have the option of using my phone for text chat in games like Warframe. There have been workarounds for this for quite some time, but they were pretty technical, and they did require a rooted device. I used a Samsung tablet for remote play for a while. I'm using the second account thing described on Reddit to use a DS4 with the remote app. Works great! Something about the streaming doesn't work well with 1080p, though. Not sure if it's network or heavy graphics game tripping it up. 720p looks okay. It took a bit to get its hooks into me, but I'm really digging Nioh. It's way more complicated than it needs to be (I could do without the skill trees and the loot drops, honestly) but the combat feels good, and the zones have been fun. Yes! Basically all I want from Sekiro is a more streamlined version of Nioh. So we are finally releasing The Messenger on PS4 in case you missed the announcement. I hope some of you enjoy it! Looks like Castle Crashers is also being teased for PS4 with more info coming on Tuesday. Expecting a tease for Xbox One on Monday. Wait, is it a new game? Because Xbox has had CC and it's remaster for years. Castle Crashers was an Xbox 360 exclusive for a while and was later ported to PS3. I don't keep up with Xbox One releases, though their backwards compatibility muddies what is and isn't a native remaster. So yeah, PS4 has been lacking Castle Crashers. Castle Crashers was an Xbox 360 exclusive for a while and was later ported to PS3. I don't keep up with Xbox One releases, though their backwards compatibility muddies what is and isn't a native remaster. In this case, there was an actual native remaster. I played the heck out of this game back in 2008. I wonder how well it holds up in 2019. My wife and I still play the 360 version every few months. It is a ton of fun to play couch co op with friends who never saw it. Still holds up! Forgetting which thread I was on, the remaster is tight on the xbx1. I'm surprised it wasn't on PS4 as I remember I had it first on my PS3. First they imitated Nintendo's motion controls with the PS Move. Then they imitated Nintendo's Classics line with the PlayStation Classic. And now, they finally rip off of Nintendo's Direct with... State of Play! Sony is going to have a video stream on Monday, March 25th at 2pmPT/5pmET with info on new PS4 and PSVR game updates. Okay, if I'm being fair, everyone's actually ripping off Konami, who no one remembers was the first to do these streams at E3 first. But Konami has chosen the way of being a corporation that does everything it can to be hated by gamers, and therefore Nintendo gets the credit. This ought to be interesting, regardless. Effective April 1, Sony will no longer provide game codes to retailers. All digital PS4 games must be purchased through PSN. Then I'll just keep buying PSN money on Amazon. Sony never gets to be trusted with my credit card again. I use PayPal on the Sony network, for whatever that’s worth. Not that it matters. In a year we’ll be giving all of our financials to Google when they replace all of the consoles with Chromecasts. No one gets my credit card stored nowadays - except Amazon. Furthermore, my PayPal is a secondary checking account that rarely has >$100 in it. Sony doesn't like my PayPal account so less purchases from SEN store. If you still didn't understand why Sony's skipping E3 this year, their first direct presentation "State of Play" will certainly clear it up for you. Holy cow was that a dumpster truck full o' nothin'.